Mansoor holds a Diploma in Psychology, and undertook a two-year intensive LLB course at the University of Northampton on his route to becoming a solicitor. 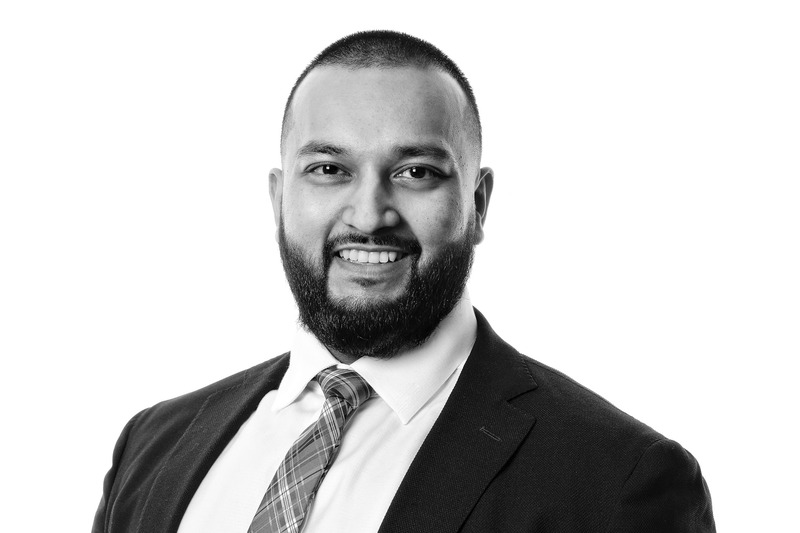 Prior to joining Woodfines in 2018, Mansoor worked as a youth worker in Northampton, and a solicitor at a Bedford-based law firm. He has been involved in various charity fundraisers in recent years, and speaks Bengali.